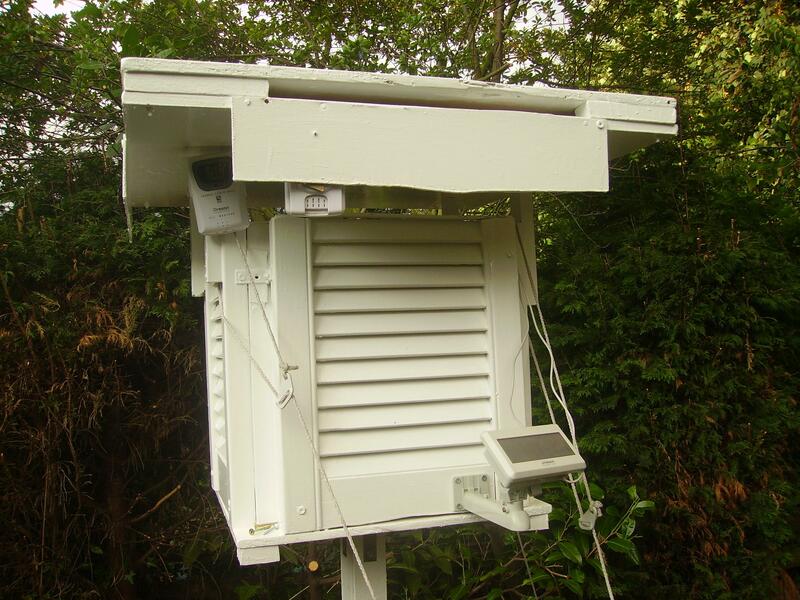 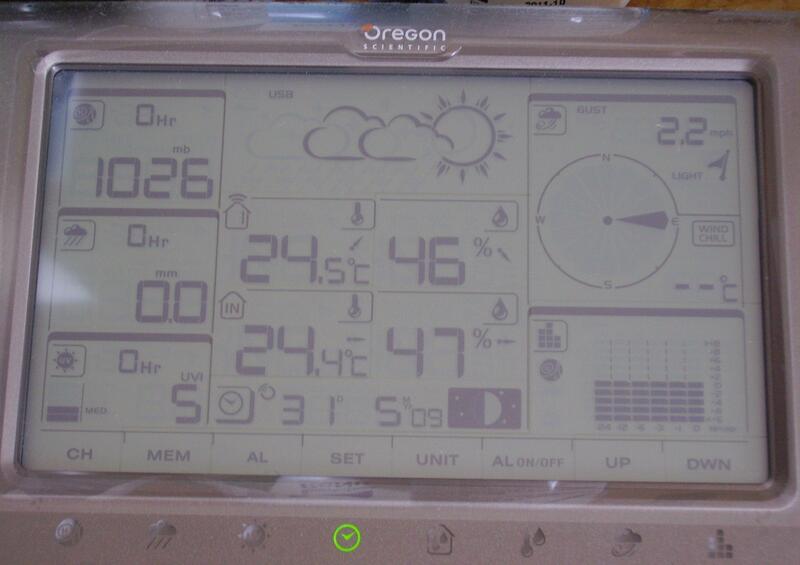 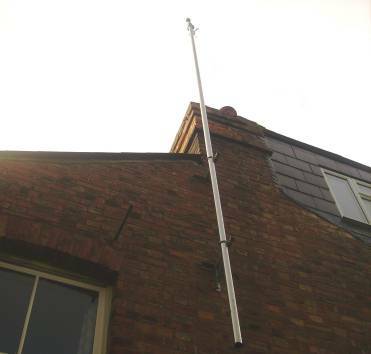 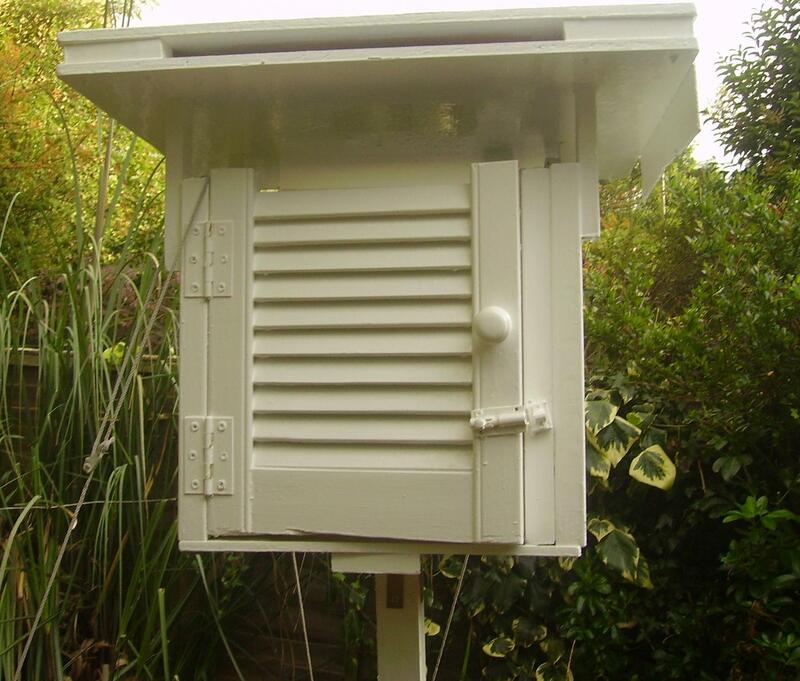 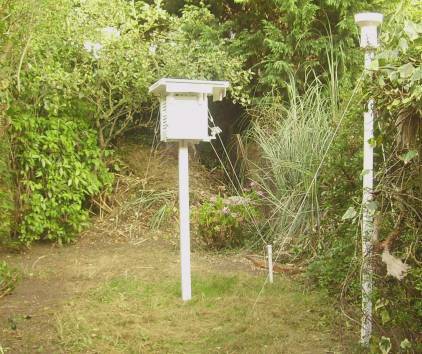 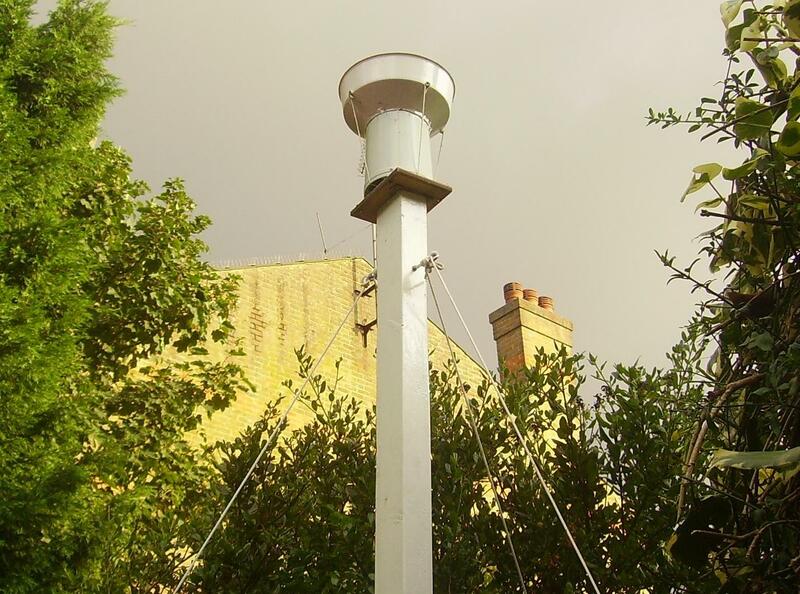 The weather station after setup in an East Finchley back garden in August 2009. 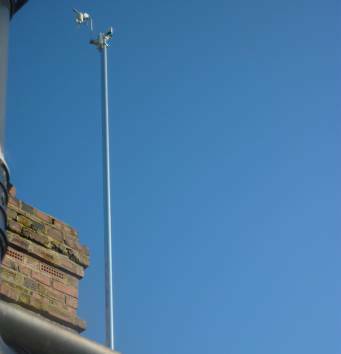 Since initial setup using the manufacturer-supplied equipment in Feb 2009, I sought to build some more professional housing and mounting points for the various sensors. 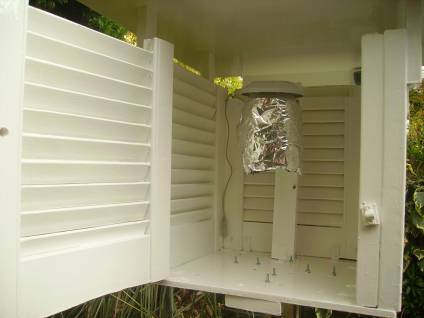 After several weeks of research and finally construction using a mixture of purchased (~£120) and salvaged components, the project was complete.